We all know the cliché: a picture is worth a thousand words. And in the magazine business, it couldn’t be more true. I admit I started out as a pure word person. Never a visual artist, always a writer, words were the prism through which I saw the world. In nearly a decade at this publication, I’ve been surrounded by incredibly talented designers and photographers. 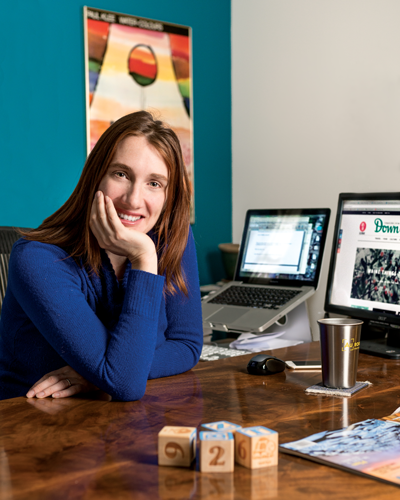 These coworkers and contributors have taught me that the visual language of images and design is the primary communication tool of any magazine. 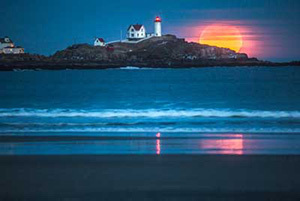 In this issue, we celebrate great photography’s ability to capture the essence of Maine. We searched through archives, asked experts, and debated among ourselves about what photographs belonged among our “10 Most Iconic Maine Photos of All Time”. What strikes me most about this group of images is just how much the variety reflects the real Maine. 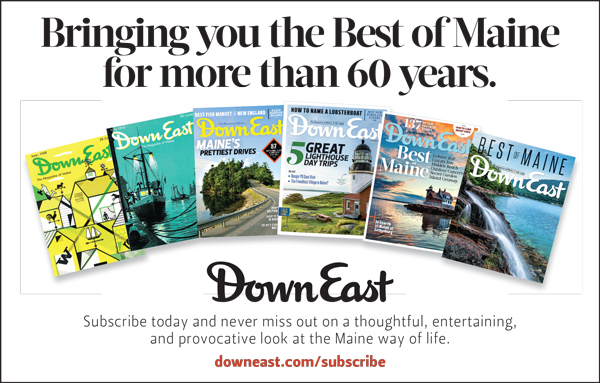 Many people try to reduce the Maine mystique to an easy-to-digest set of superlatives: exquisitely beautiful, nostalgically charming, slower paced, and so on. And to some degree, all those characterizations are true. But the reality is that Maine is an endlessly nuanced place — and one that’s changing rapidly. This photo feature embodies Maine’s identity and complexity, with scenes of exquisite beauty juxtaposed with a Pulitzer-winning image of a family in poverty, world-famous personalities alongside anonymous tourists and sheep, a time-stamped security still next to a perfectly composed work of art. 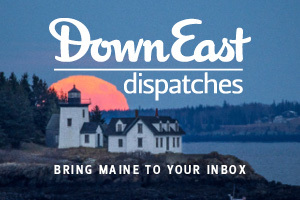 The power of this feature — as with Maine itself — lies in endless variety. We’re also excited to showcase your amazing photos. This year, our Reader Photo Contest had some 1,500 entries, and suffice to say we were very impressed.  Though this year’s contest is over, you can still share your photos with us at downeast.com/readerphotos, or else by posting them on social media with #mainelife. We asked for readers’ personal visions of Maine — and, man, did they respond, with more than 1,500 shots. We hope you’re as blown away by the results as we are. Some are instantly recognizable and others obscure. Some are joyous and others haunting. Some capture Maine’s history; others made history. Spanning more than a century, these are the shots you can’t forget. On the cover: JFK has a Maine “Bachelor Weekend”; Robert Knudsen.